*I do not cater to allergy or dietary restrictions. *I developed my own buttercream recipe which uses 100% sweet cream butter and an in-house matured, organic vanilla extract using a 6-month maceration process. I believe that these two important features lend themselves to giving my buttercream its unique and delicate essence without being too sweet or overpowering the cake underneath. The beans seep out from the pod and might be noticeable in the buttercream as small, black specks. *Choose any flavor for your cake! 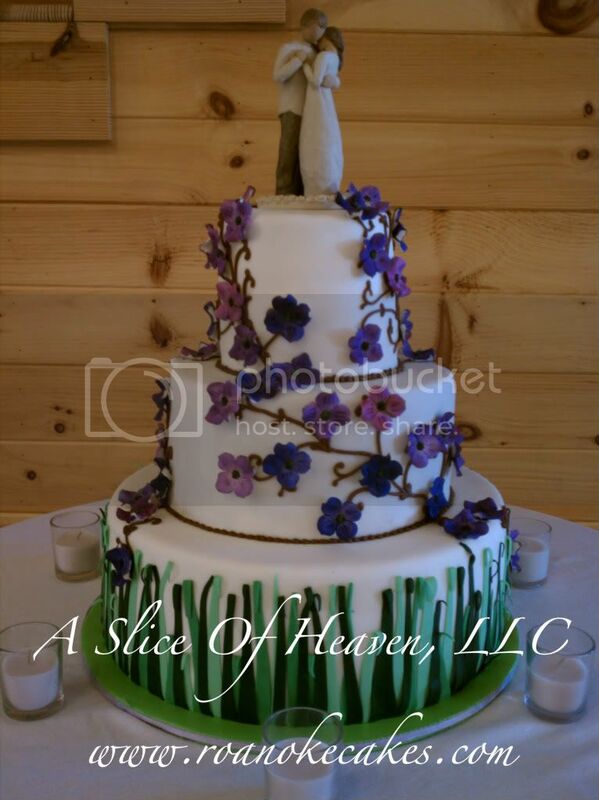 *You can also mix and match cakes and fillings for a completely customizable flavor!